Karbonn Mobiles, a manufacturer of smartphones based in India laid down their foundations in the country in March 2009. It was founded as a joint venture between the Bangalore-based United Telelinks Limited and Noida-based Jaina Marketing & Associates. Ever since its inception, Karbonn Mobiles has seen immense success in countries like India, Bangladesh, Nepal, Sri Lanka as well as in the Middle East and European Union. Above the line activities like advertising and brand endorsement has always drawn special attention of the firm towards it to a large extent. 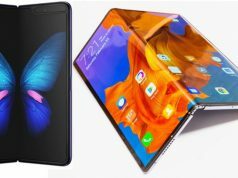 Karbonn phones are not just talk and show as the company puts in inexplicable efforts in selling quality handsets at highly discounted prices. Year after year, Karbonn Mobiles has witnessed an extravagant rise in terms of profits and sales. It was just a little while ago that Karbonn as an enthusiastic brand was famed for having executed certain strategies which helped them to catalyse their device sales. One of the most noted strategies was the partnership with Microsoft as a hardware partner for the Windows Phone OS. Karbonn having joined hands with Google Inc. in order to make one of the first Android One phones called the Karbonn Sparkle V was another major step taken in favor of the Indian mobile manufacturer. The Android One series is an initiative taken by Google so as to offer up-to-date OS features as quickly as possible to devices that include even those which are low end and not a part of its Nexus program. The company has also started manufacturing their devices in plants located across India. This standardization of operations within the country goes hand-in-hand with the Prime Minister’s Make In India scheme. This has also helped Karbonn to be able to control their budget as well as overlook the processing at hand. By the end of next financial year, i.e. March 2016, Karbonn aims to achieve Rs 6,500 crore in revenue which is around 40 percent up from Rs 4,700 crore that was achieved in the previous financial year. The Indian mobile manufacturer also plans to foray into the sub-technology of wearable and personal health wellness within the healthcare technology industry with connected devices by Diwali next month. 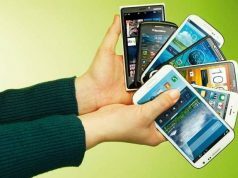 The company has also made a shift from launching 3G devices so as to enter the 4G market. 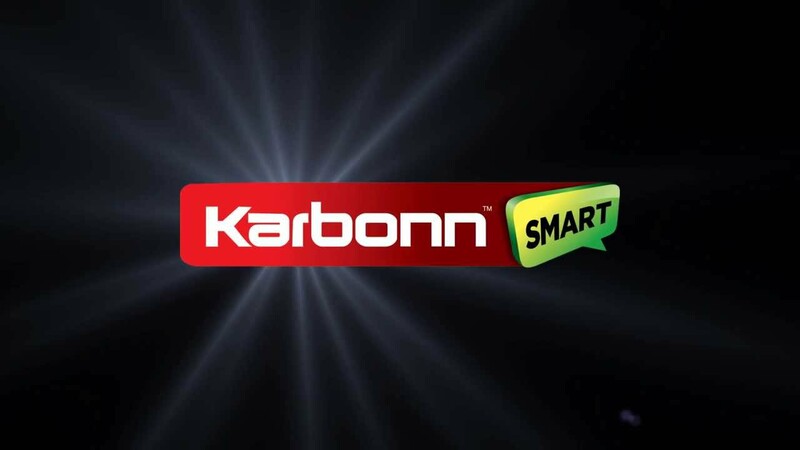 This move will allow Karbonn to aim higher and target a larger and more modernized market. 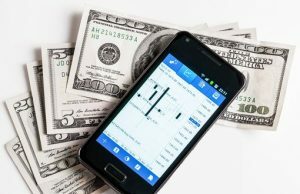 With all the success and reputation that the company has already earned, Karbonn seems to be taking the road less travelled. 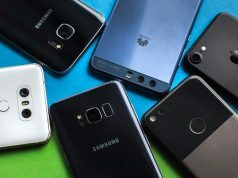 Yet it’s too early to reach a conclusion whether the company will be able to compete with international giants like Samsung, Apple and its near-inspiration Motorola on the global level as well. But for now, Karbonn is definitely involved in a highly profitable business and hopefully will be a brand to which many people will look forward! Previous articleThe 3D Touch: Innate, Instinctive and Insightful! Next articleGot An Old Television At Home? Revive & Reuse! Your’s is a point of view where real inelnligetce shines through.